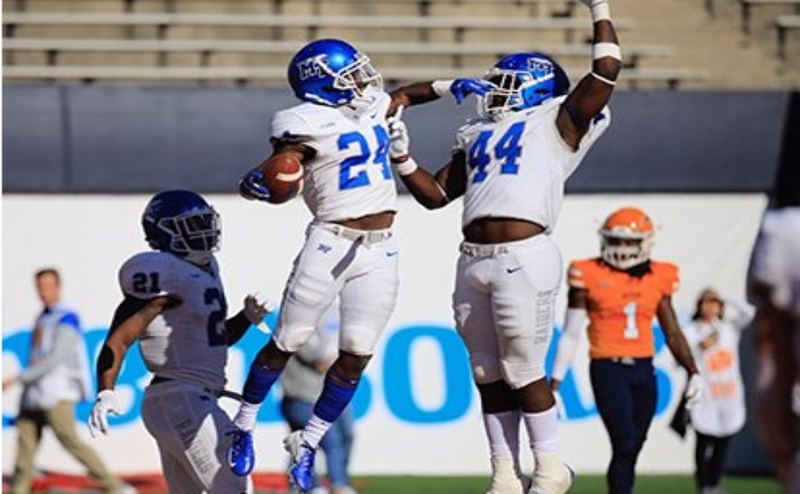 The Middle Tennessee State Blue Raiders were scheduled to play the number three ranked Georgia Bulldogs in Athens, Georgia, on Saturday at 6 p.m. CST. However, due to Hurricane Florence, the game has been moved up to 11 a.m. CST on Saturday. University of Georgia representatives met with their state and emergency officials last night to determine the logistics of moving the game. 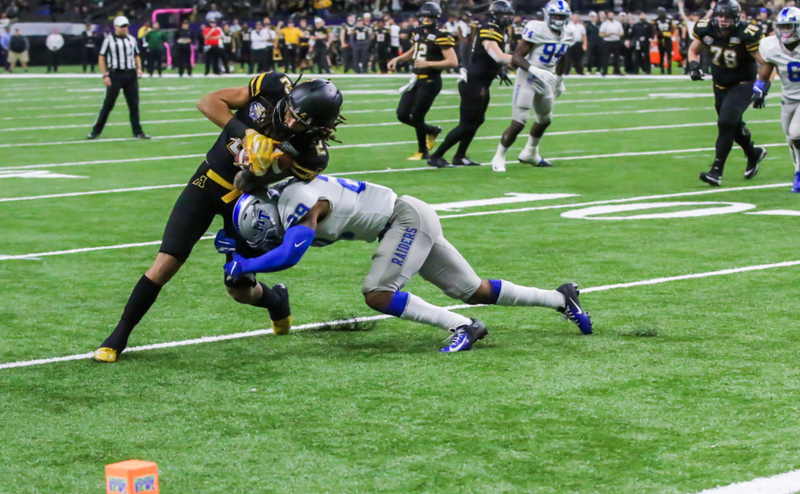 UGA representatives then contacted MTSU about rescheduling kickoff time, and MTSU was assertive in their efforts to comply with UGA and Georgia’s state officials due to the storm hitting later in the evening. Not only is the new time better for Georgia emergency teams and law enforcement but for the fans traveling to the game. MTSU and UGA want their supporters to be safe in their travels to and from Sanford Stadium. “(It helps) those from the coastal area and the eastern part of the state traveling to Athens and mostly after the game (getting) home,” Massaro said. According to Massaro, the tracking of the storm is supposed to be clear in the morning hours, and the game is unlikely to be moved again from its 11 a.m. slated time. 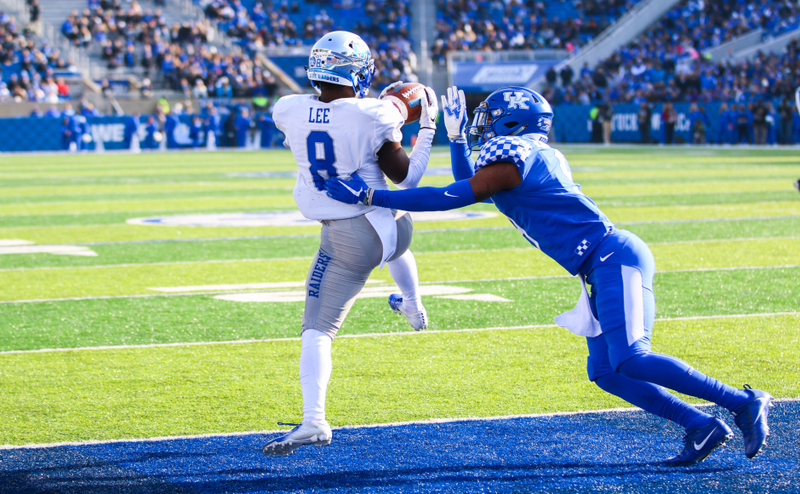 The Blue Raiders will still depart from Murfreesboro at the originally-scheduled time on Friday at 1 p.m. and head to Athens. The team will have a more condensed Saturday schedule and arrive in Athens two hours prior to kickoff. 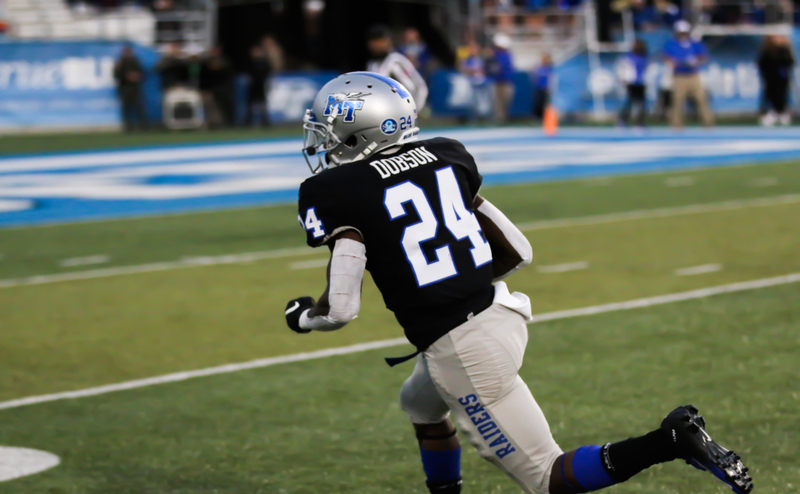 The MTSU athletic department said they will do everything they can to support Georgia victims that will be affected by Hurricane Florence and provide relief efforts for its citizens and state. 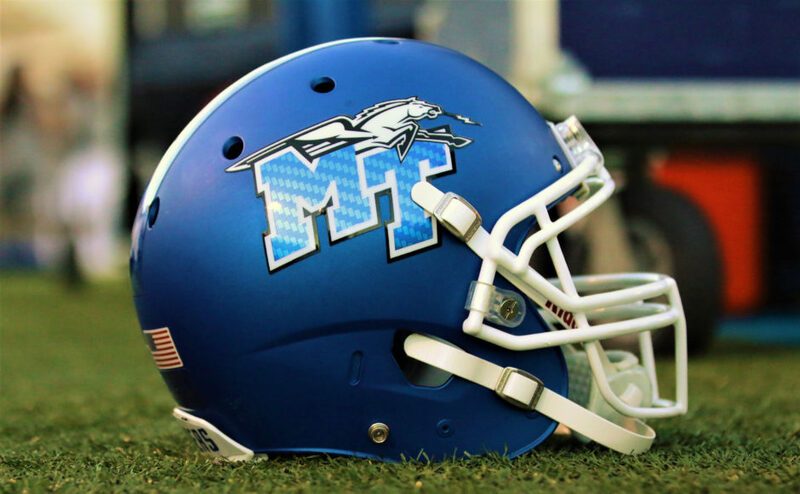 Massaro mentioned that MTSU Athletics will work to get the word out about various ways people can donate to relief efforts and that a collection drive might be held at the next MTSU home game.